Glenview Ice Center has several opportunities to learn more. 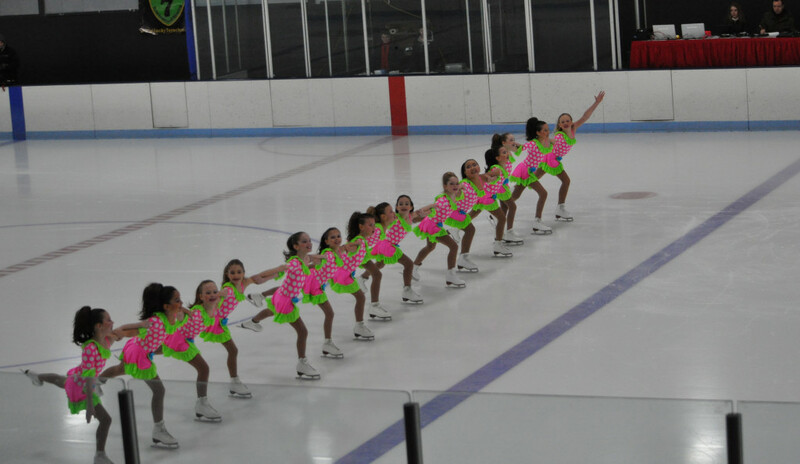 We have an Open House and Synchronized Skating Clinics ahead of team tryouts for the Glenview Blades. Come to the Open House: skate with the teams and watch them perform; meet the coaches, skaters and families; and learn about the program. 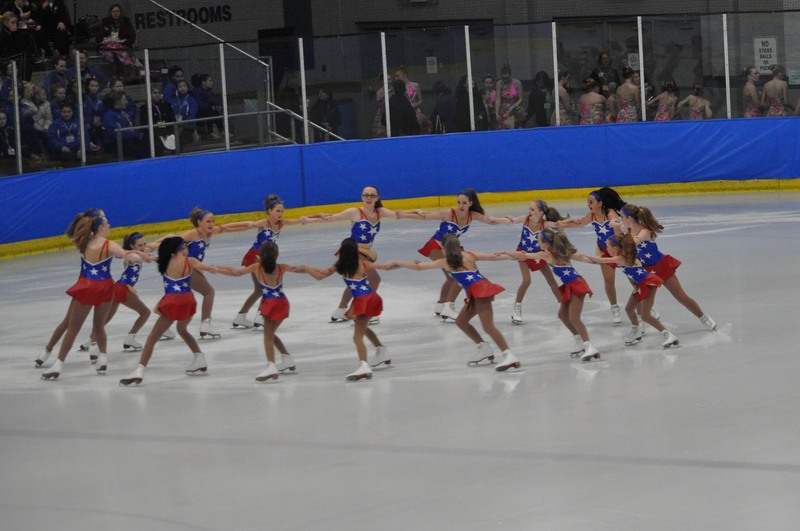 Then sign up for our Synchro Clinics and experience what synchronized skating is all about. Join us! Be part of our Beginning Level US Developmental Team! Be part of our advanced US Developmental Team!